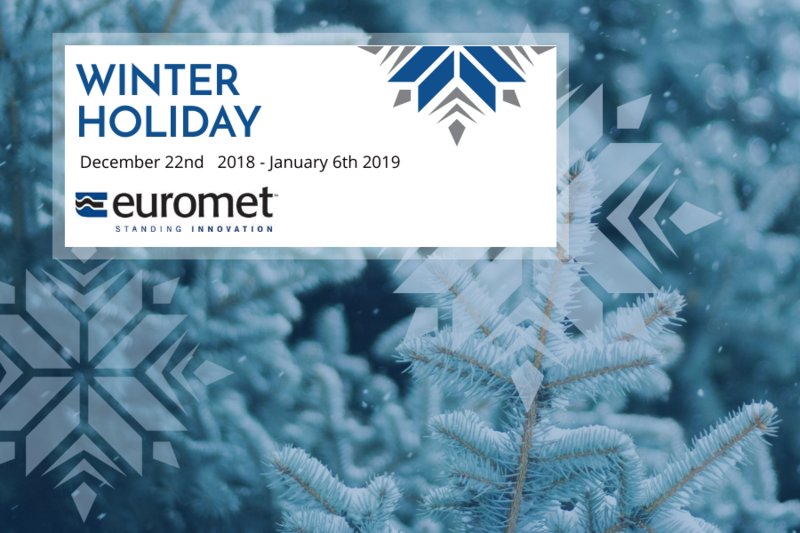 Euromet informs its customers that the offices will be closed for Christmas holidays. 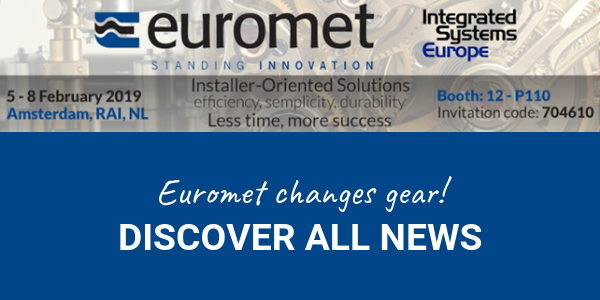 To place orders and ask for more information on delivery, please contact customer service Euromet. We will be at your disposal to manage and coordinate each shipment both in Italy and abroad, in relation to your needs.